I’m finally home and wow I’m tired! Work really got busy today and I ended up staying at the office till 7pm. Thank goodness for daylight savings time. I was so glad that it was still light outside when I left. I’m just going to do a quick post for now and then I have to fire up my work laptop and get back to it. It stinks having to work long hours, but I only have to work like this a few times a year for a few days at a time. And my boss is cool about letting me take hours off here and there to do personal things like go to opening day go to doctor’s appointments and stuff. I thought I was going to have to work a lot this weekend, but it turns out I might get most of my work done by tomorrow. Woo hoo! I would much rather work long hours today and work less over the weekend. Anyway here are some pictures I took last week when Benzo and I planted potatos in the garden. I’ve never grown potatoes before so this is an experiment. 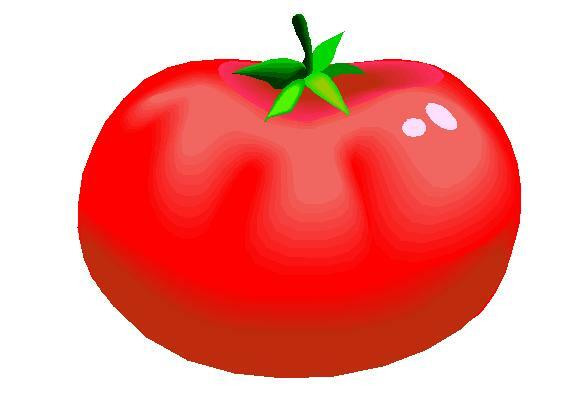 I consulted The Vegetable Gardener’s Bible a lot for this one! Potatoes are grown from other potatoes. 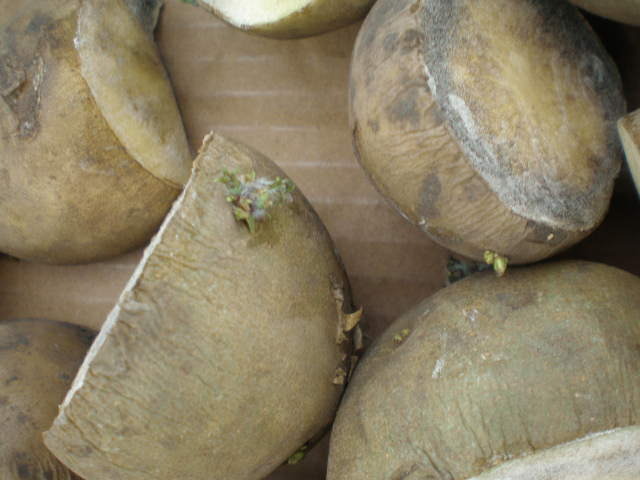 To grow potatoes you need to buy specific “seed potatoes”. These can be found at nurseries and garden centers, or you can order them online. I bought mind at Planters. 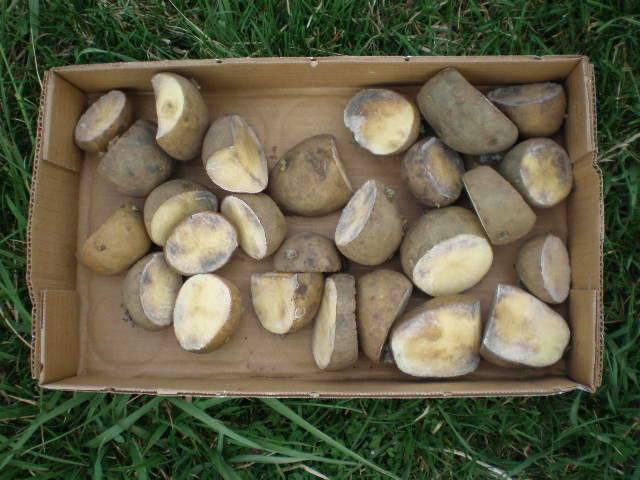 Two days or so before you want to plant the potatoes, cut them into 1-2 inch pieces. Each piece should have two eyes. The eyes are the things that start to grow out of your potatoes when you keep them in the pantry too long. Two days later you are ready to plant! Benzo shoveled out all the compost that was ready to be used into the wheelbarrow. Compost is like GOLD in the garden. The plants love it plus its a great way to recycle! It’s hard to believe that pile of dirt used to be dried up leaves and vegetable scraps. 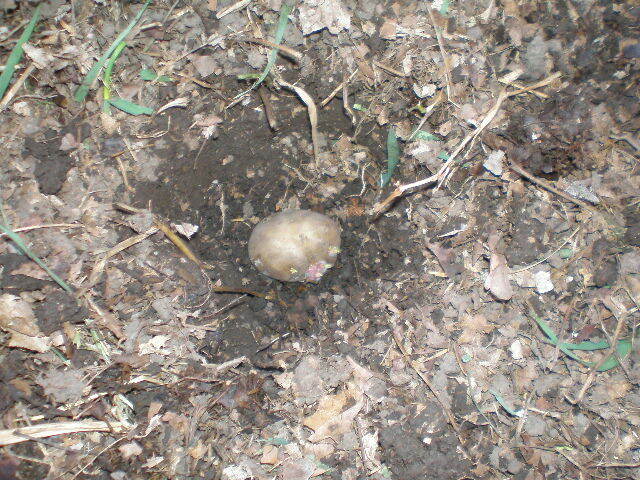 There are a couple of methods of planting potatoes, but what we did was dig a hole 3 inches deep. 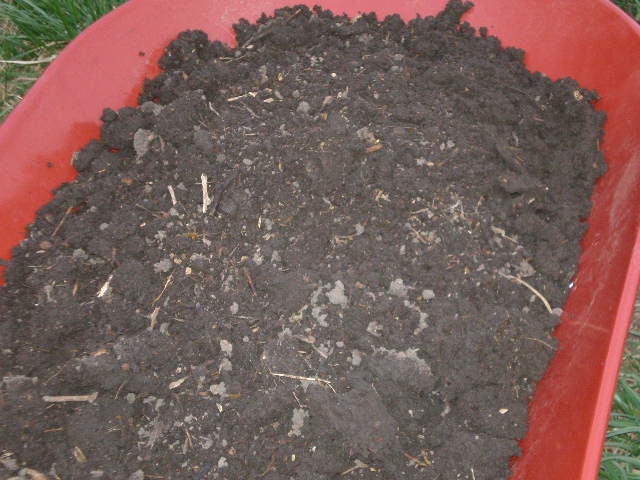 Then I threw in a handful of compost. Then a potato chunk. Each hole should be 12 inches apart. Each row should be 12 inches apart. Look at this mammoth WORM that crawled out of one of the holes. 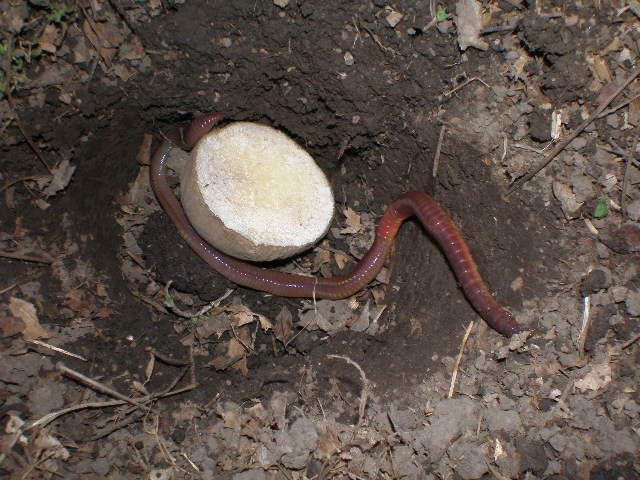 Worms are your friend in the garden and the compost. You want them in there! In fact the other day I was walking into work after a rain and I saw a big earthworm struggling on the sidewalk. I didn’t want him to get stepped on or to dry out so I picked him up and put him back in the flower bed. Save the Worms! 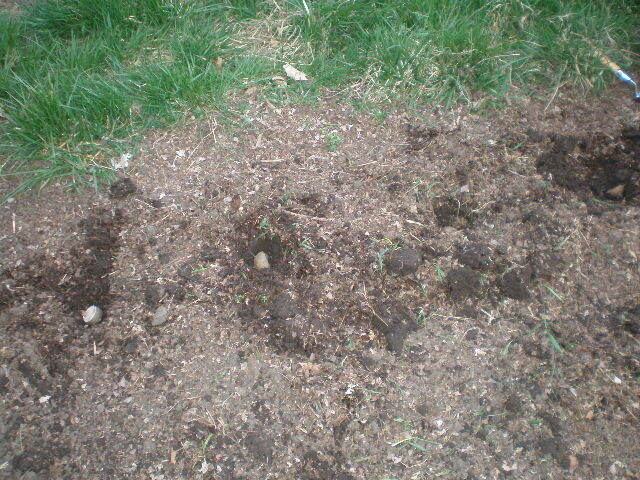 Then you just fill in the holes with dirt or compost. After the holes are filled you can water them in, but we did not as the forecast called for rain the next day. And boy did it rain a ton! We have had a lot of rain lately. Which is great for the grass and the plants. However I really need the ground to dry out so FIL can come till the rest of the garden with the big tiller. I planted the potatoes last Thursday so they’ve been in the ground a week now. I went out to the garden this evening real quick and so far none of them are sprouting. The rest of the garden is really starting to wake up though! The lone cabbage is getting bigger every day and all the greens, radishes and turnips I planted are starting to come up! My strawberries are starting to blossom too. And Benzo found a plant growing in the compost that we think might be kale. We planted it and I think it rooted and is going to start growing. Fun!